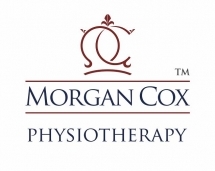 We have a client who is looking to buy a physiotherapy practice or clinic in the watford area of north london. We would be interested to hear of any practice looking to sell within a 10 mile radius of the WD19 (Watford) postcode. Maximum purchase value of £500,000.00 Financing in order. As this is a strategic acquisition a good price for your practice could be achieved.